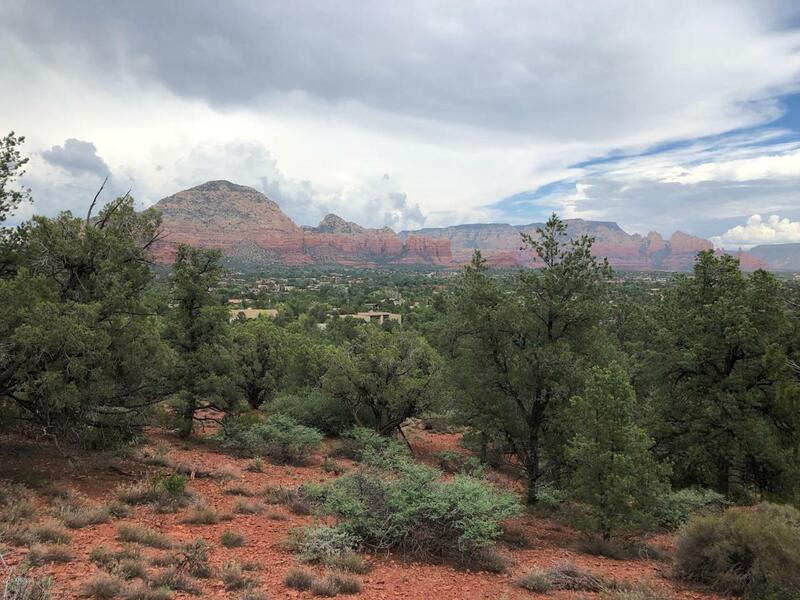 Build your dream home on this stunning panoramic view lot in Foothills South. 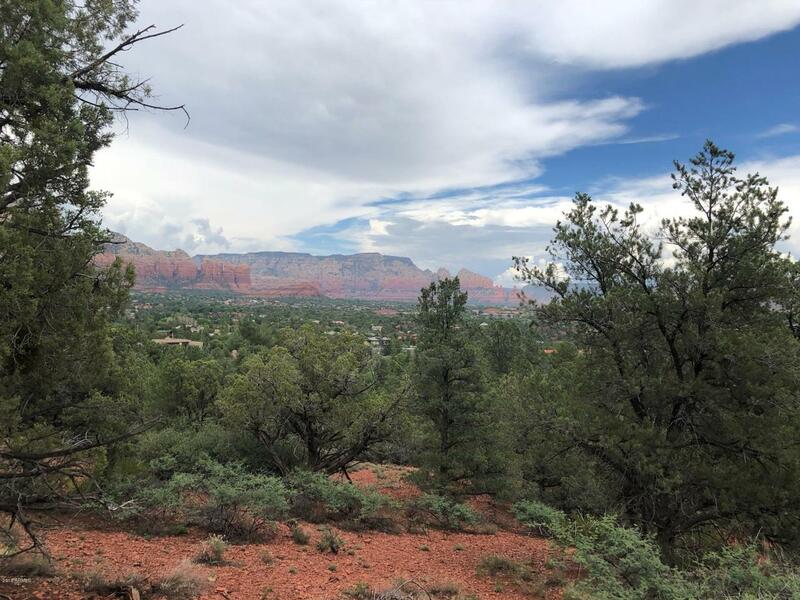 This incredible luxury home site is located in a quiet culdesac with mesmerizing unblockable Red Rock views spanning from the NW to the SE. 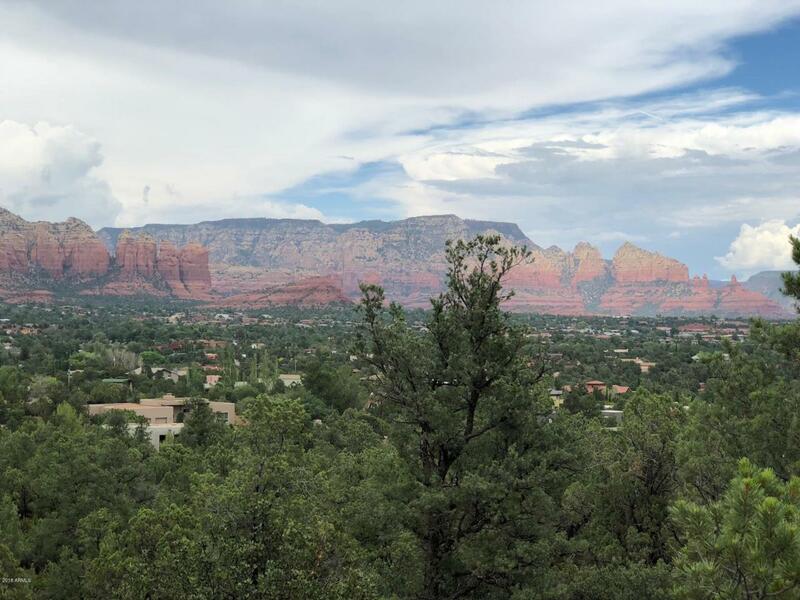 The new owner will be spoiled with memorable sunsets reflecting off the renown Sedona Red Rock mountains. Soothing city night lights will follow. This .72 of an acre home site is positioned to move quickly. 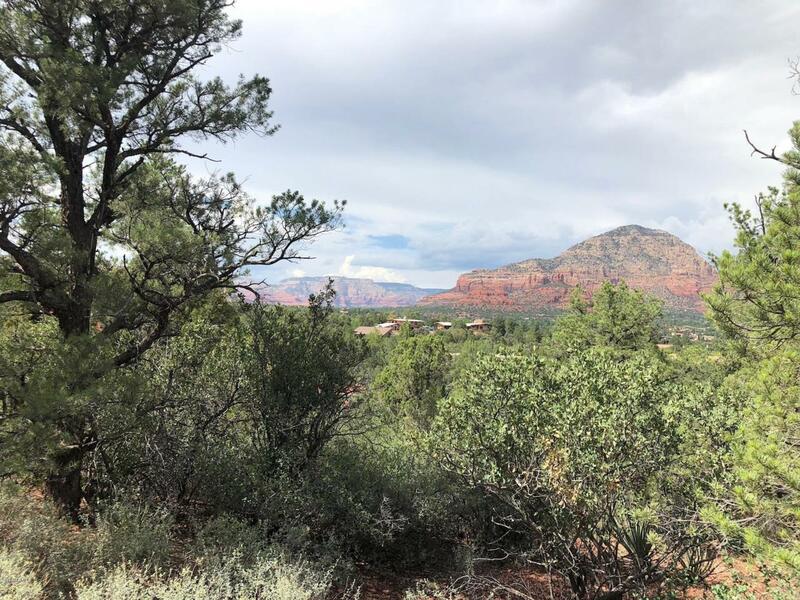 Call Monty Cooper at 928-301-5857 to see today!